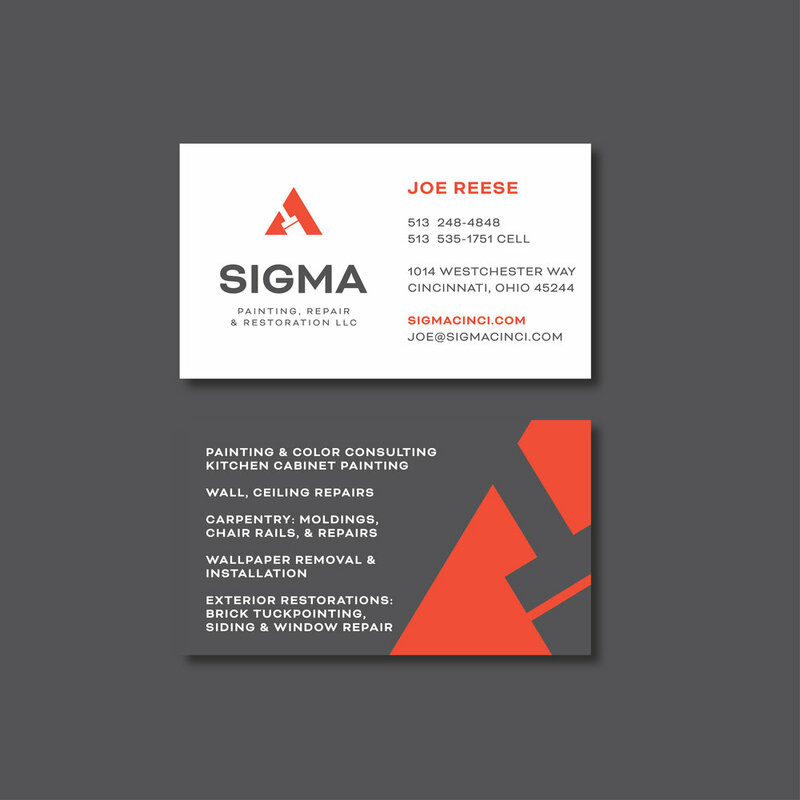 SIGMA is a locally owned family business. Their staff offers over 100 years of combined experience. 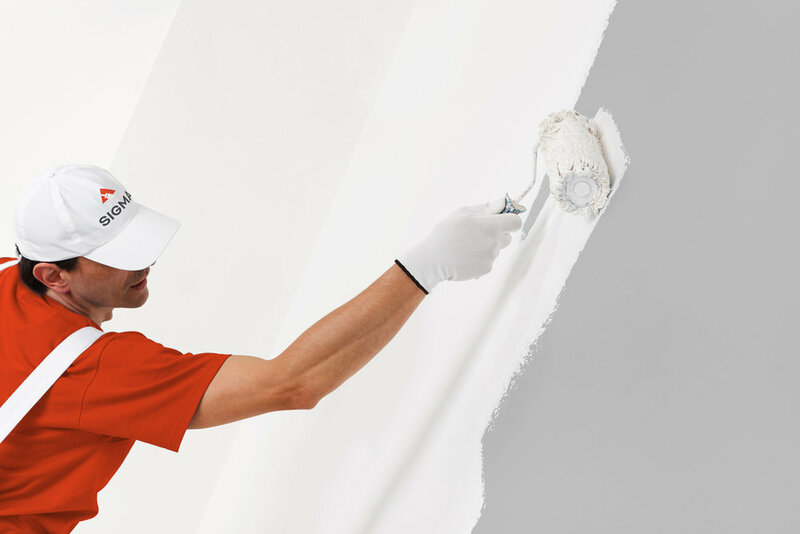 With the experience, skill and passion to provide exceptional results, SIGMA is a proven provider of painting, restoration and repair services. 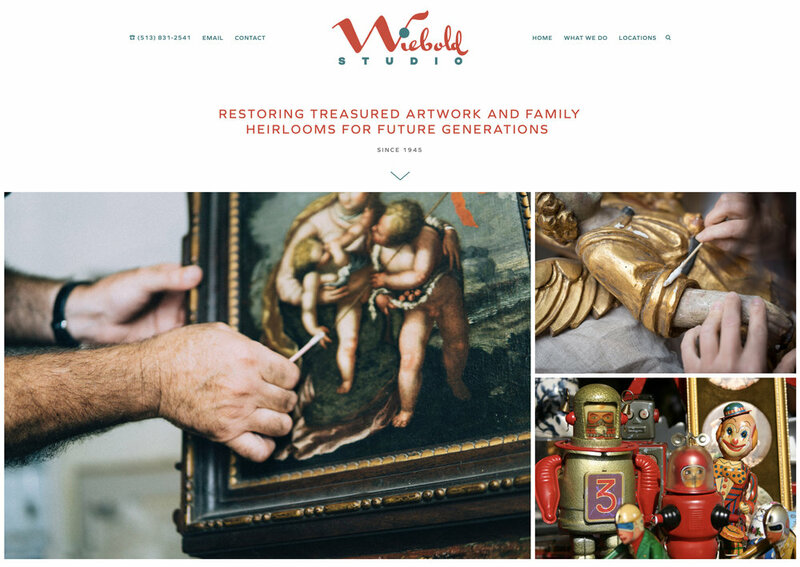 For nearly 70 years, the Wiebold Studio staff has lavished the same attention on every item—whether a museum piece or a family treasure. Over the decades, they've saved or restored thousands of items from great paintings, to porcelain figurines, from cathedral murals and stained glass, to sculpture and silver pieces for clients nationwide. 1TaxFinancial are credentialed, experienced tax and financial professionals with broad expertise. Plan to reduce your taxes & meet your financial goals. Get advice tailored to you and have financial professionals available year-round. 1TaxFinancial is an Ohio Registered Investment Advisor. 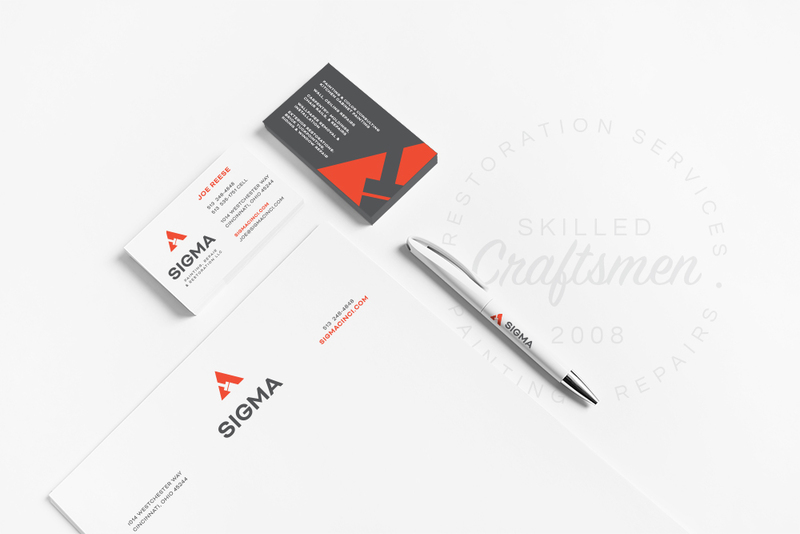 BRANDING - Logo development, stationery system with business cards, and a quick guide manual for future applications. P.S. Party Sketchers represents the most elite party caricaturists. After fourteen years as an artist representative and booking agent, Tammi Esposito has organized this site to showcase those who have shined brightest! Perfect for Weddings, Birthdays, Anniversaries, Bat Mitzvahs, Bar Mitzvahs, Grand Openings, Corporate Events, Holiday Celebrations or just for fun at a family gathering!